This young fellow has a beautiful, compact and correct build and natural balance. With no vices and a calm demeanor, he will likely make a lovely prospect in any discipline for an experienced horseman. His naturally round physique and short back will surely translate into exquisite athleticism. 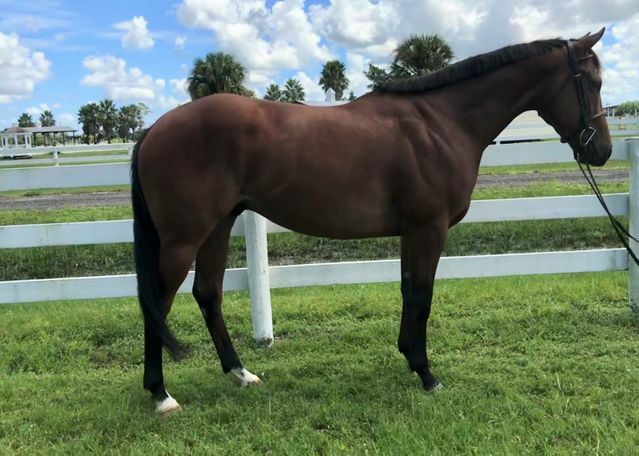 2019 RRP Thoroughbred Makeover Eligible.